TODAY is the LAST Day for Online Registration to ‪Teach Them Diligently Nashville! + $5 Off Coupon Code! You are here: Home / Coupons and Deals / Homeschool Curriculum Deals / TODAY is the LAST Day for Online Registration to ‪Teach Them Diligently Nashville! + $5 Off Coupon Code! Friends, today is the LAST DAY to register online for Teach Them Diligently Convention Nashville! You will still be able to register at the door next week but of course prices will be more. If you register today online you can also use the coupon code BENANDME to save an additional $5 off! I will be speaking 3-times next week in Nashville. Please stop by and say “H!”I if you’re there! I’d love to meet you! 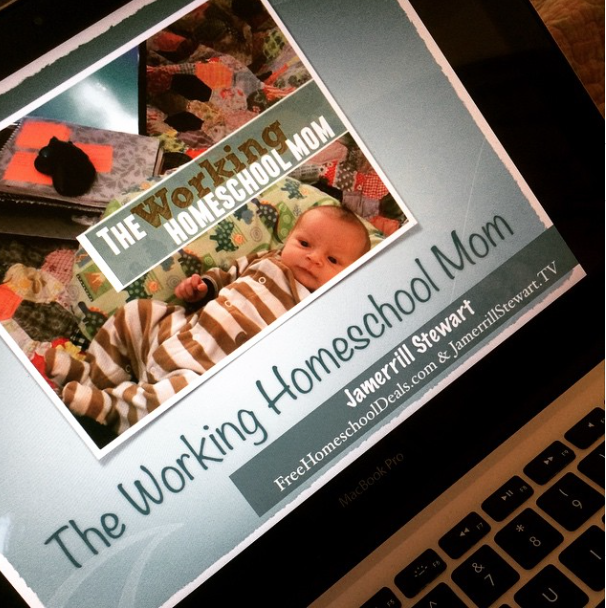 I’ll be speaking on The Working Homeschool Mom and Affording the Homeschool Life.